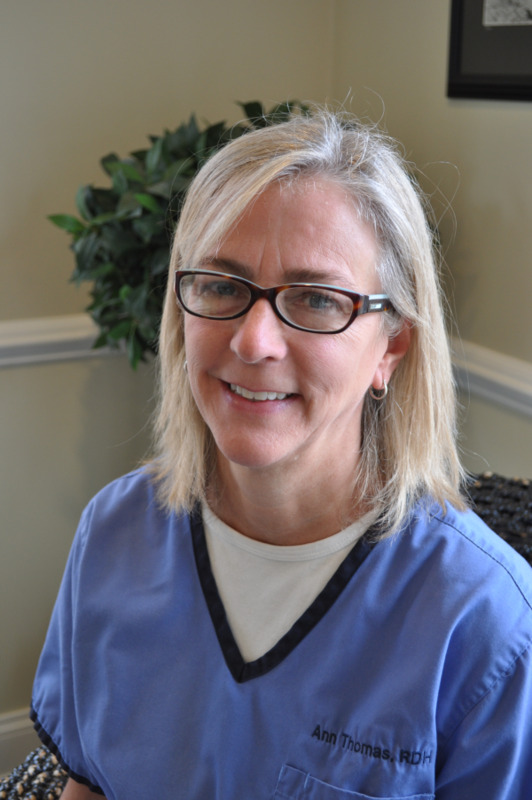 Graduate of East Tennessee State University 1976, Resident of Middlesex County, has been with the practice since 2004. Received training in chair side techniques and patient education from Las Vegas Institute of Advanced Dentistry, has a daughter (Cora) and a son (Jack), she has been with the practice since 2002. 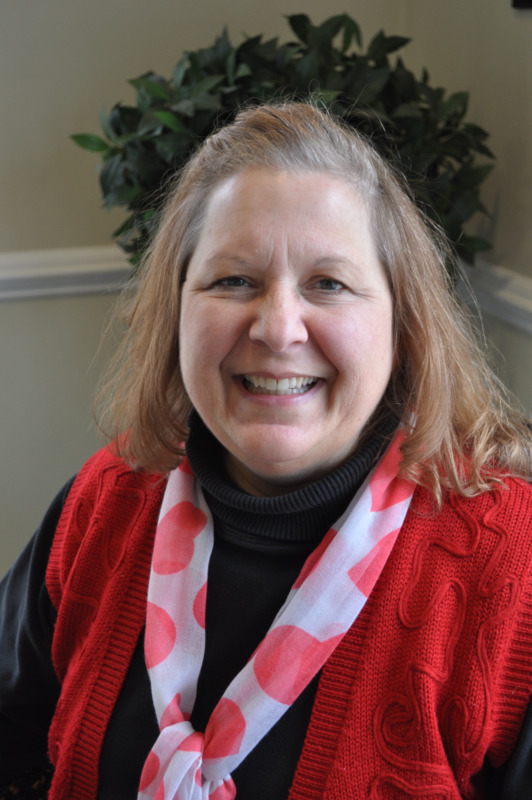 Resides in Mattaponi, Va.
Graduate of Old Dominion Dental Assisting Program 1976, has worked in the Medical/Dental field since 1977. 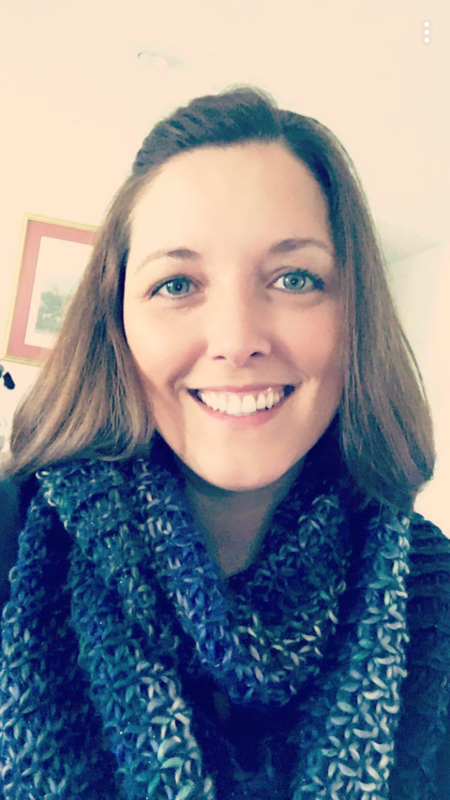 She joined the practice in 2010. Resides in Middlesex County , Va. 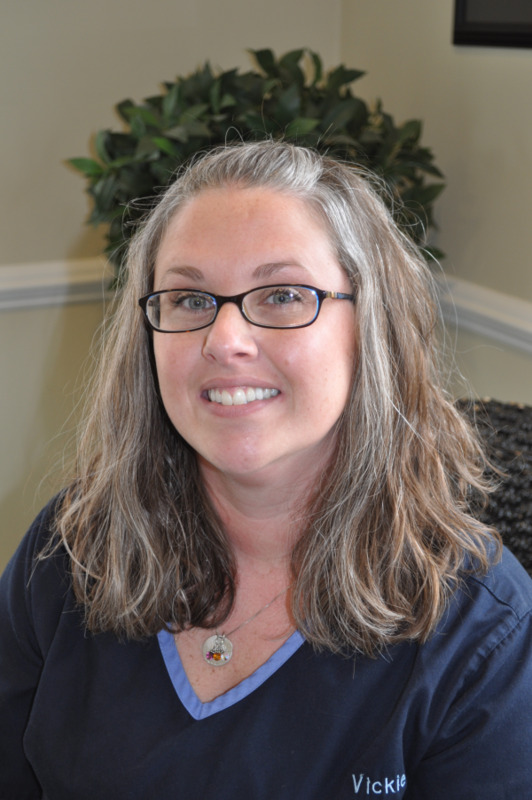 Graduated from Gloucester Career Training School for Dental Assisting in 1997, Joined our practice in 2015. Resides in Mathews County, Va.